Today at VMworld® 2015, VMware, Inc. (NYSE: VMW) announced new innovations for the company’s unified hybrid cloud platform. These new public cloud services and software-defined solutions will enable customers to build applications faster, improve IT security, rapidly recover from disasters and drive meaningful business value. 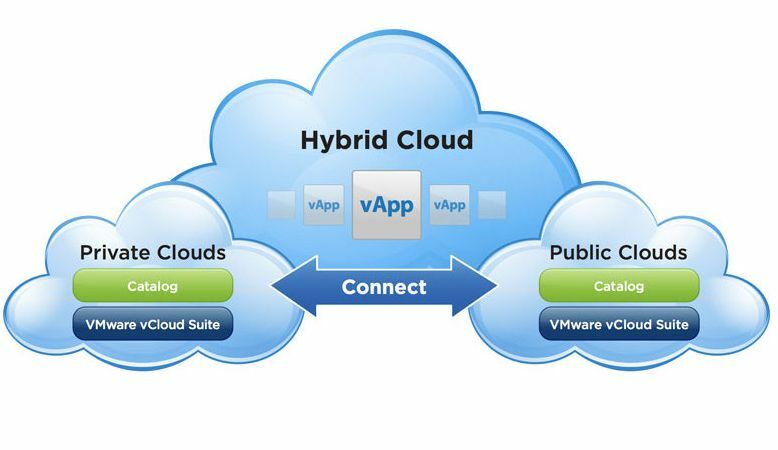 VMware’s unified hybrid cloud platform enables customers to create one consistent environment based on VMware vSphere® across the private and public cloud to securely build, run and deliver any traditional or cloud-native application. VMware’s unified hybrid cloud platform is built on a software-defined data center architecture, and offers customers openness and choice in how to build and manage applications and cloud environments based on their needs. Disaster Recovery OnDemand – VMware will add a pay-for-what-you-consume pricing option to VMware vCloud Air Disaster Recovery. Customers will pay a flat fee for each VM protected and the amount of storage consumed by the VMs. 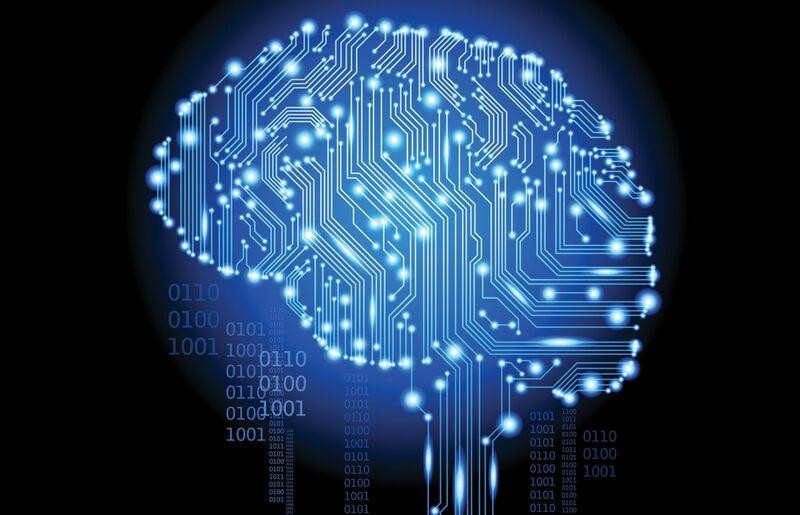 When a DR test is run or a DR event occurs, customers will only pay for the compute consumed when VMs are running. Site Recovery Manager Air – Site Recovery Manager Air is a software as a service offering that will provide VMware vCloud Air Disaster Recovery customers with a comprehensive management solution for designing, testing, executing and orchestrating centralized business continuity and disaster recovery plans. VMware Site Recovery Manager Air will enable fast, reliable and orchestrated recovery of multi-VM applications and data centers protected in VMware vCloud Air. VMware vCloud Air Object Storage – VMware vCloud Air Object Storage is a portfolio of highly scalable, reliable and cost effective storage services for unstructured data. VMware vCloud Air Object Storage powered by Google Cloud Platform is based on Google Cloud Storage and integrated into vCloud Air OnDemand. VMware vCloud Air Object Storage powered by EMC is based on EMC ViPR, offered by EMC Cloud Services and integrated into vCloud Air OnDemand. VMware vCloud Air Object Storage will be easy to setup and exceptionally durable and available, and will reduce the need for data protection with built-in redundancy. It will support global access use cases with easy access from any device, anywhere, anytime. VMware vCloud Air SQL – VMware vCloud Air SQL is a new database as a service offering that will provide easy access to scalable, cloud-hosted relational databases. Delivered in a cost-efficient pay-as-you-go model, and built on the trusted foundation of vSphere, vCloud Air SQL will support hybrid data solutions that seamlessly and securely extend on-premises databases to the cloud. 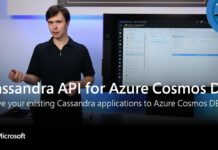 VMware vCloud Air SQL will support Microsoft SQL Server, with a variety of memory, compute and storage options, and plans to support other relational databases in the future. 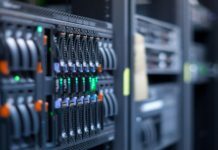 Research indicates the software-defined data center is going mainstream, as customers move from virtualizing compute resources to implementing storage and network virtualization. 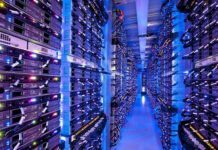 A new report by Research and Markets notes that the software-defined data center market will hit $77.18 billion by the year 2020, which is up from the $21.78 billion it’s expected to rake in for 2015. VMware NSX™ 6.2 – VMware NSX 6.2 enables organizations to achieve application continuity through disaster recovery and metro-pooling for more efficient use of resources throughout a single data center and across data centers. 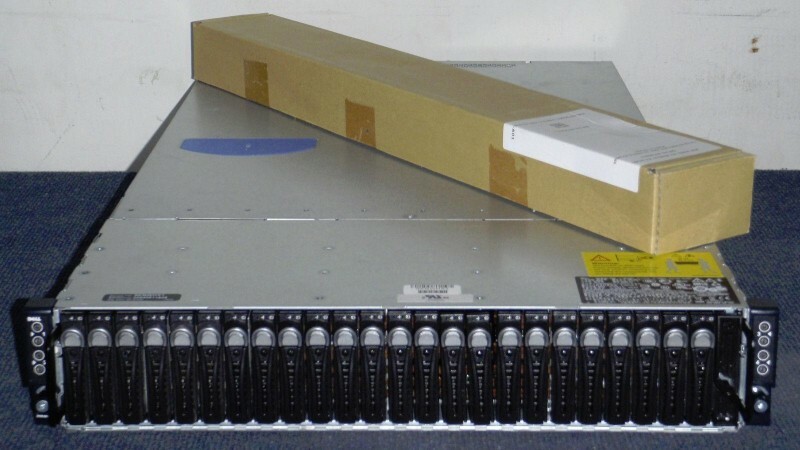 With VMware NSX, customers can reduce recovery time objectives by as much as 80 percent1. VMware NSX 6.2 also adds better integration with physical infrastructure, enabling simplified and consistent operations for the entire data center network and the extension of micro-segmentation to physical servers. Finally, new capabilities such as Traceflow and Central CLI further simplify operations and visibility. 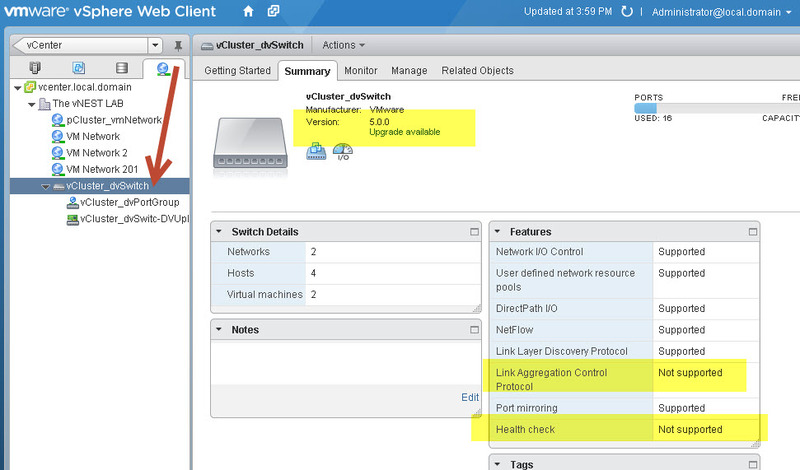 Read this blog to learn more about VMware NSX 6.2. VMware vRealize™ Operations™ 6.1 – VMware vRealize Operations 6.1 will deliver a consistent management framework as organizations evolve from the private cloud and adopt technologies for the hybrid cloud. With the new Intelligent Workload Placement capability, VMware vRealize Operations will match the workload to a customer’s specific IT and business needs, and recommend the best placement location. Proactive Rebalancing enables customers to continually meet those needs. 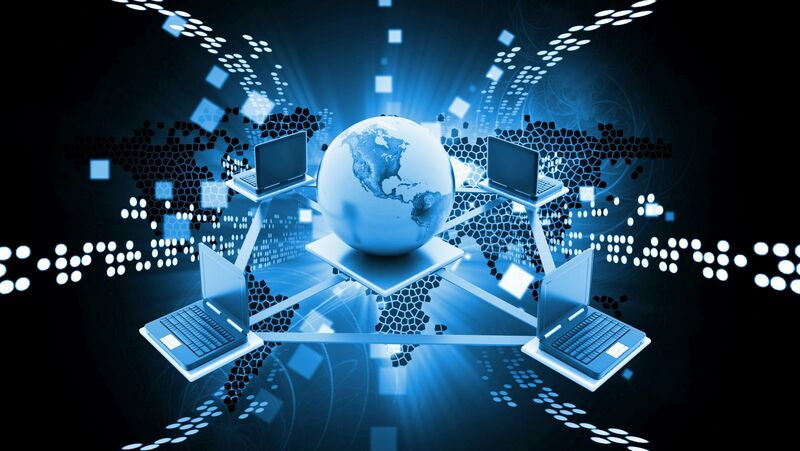 Operating system and application monitoring will be available natively in VMware vRealize Operations and predictive analytics help IT proactively identify and avoid potential issues across infrastructure and application stacks from a unified self-learning management solution. For more information, read VMworld 2015: Intelligent Workload Management with vRealize Operations 6.1.
vRealize Log Insight™ 3 – New features in vRealize Log Insight 3 will include double the scale and performance to 15,000 messages per second, improvements in fault tolerance around clustering, analytics improvements with new charting options and query snapshots, improved integration with vRealize Operations, and improvements in Big Data style query execution. 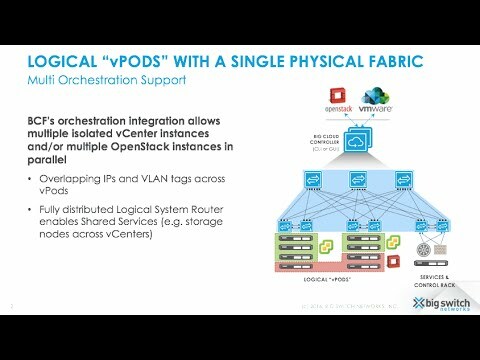 VMware Integrated OpenStack 2 – VMware Integrated OpenStack 2 will be based on OpenStack Kilo, making it current with upstream OpenStack code, and will include an industry-first seamless upgrade capability that will address one of the largest deployment and operational challenges for OpenStack clouds. VMware Integrated OpenStack will also include enhancements such as load-balancing as a service, Ceilometer and Heat Auto Scaling to make VMware-based OpenStack clouds more scalable, performant and resilient. VMware also announced VMware Integrated OpenStack will be available to service providers through the VMware vCloud Air Network program. 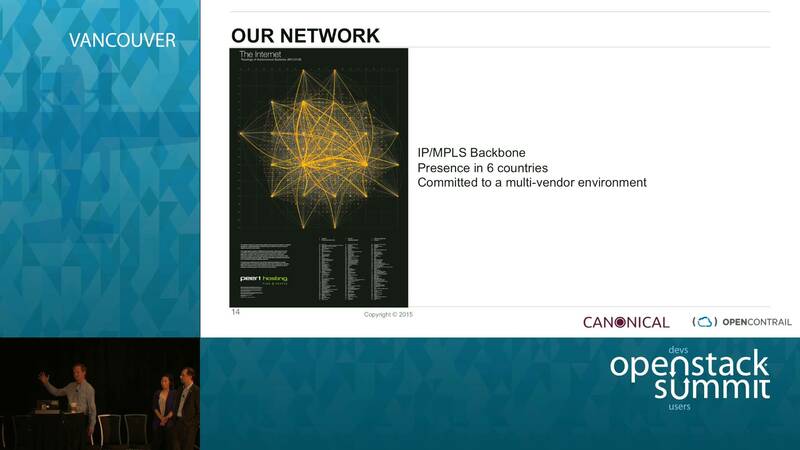 Read this blog to learn more about VMware Integrated OpenStack 2. 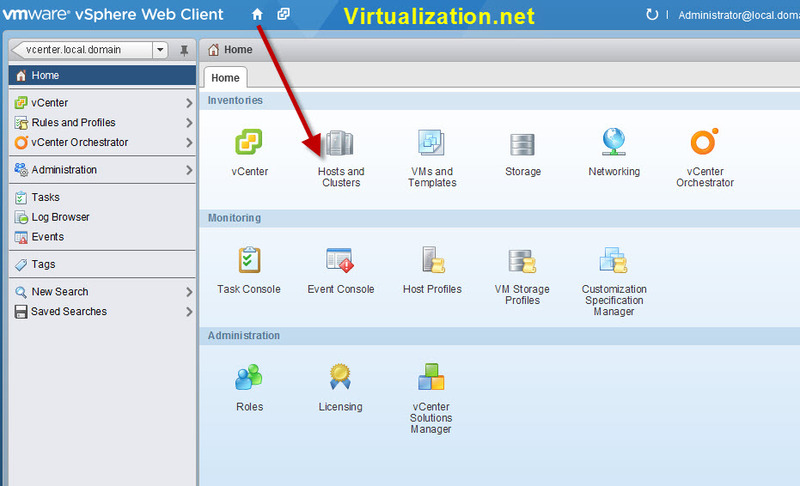 VMware Site Recovery Manager 6.1 – VMware Site Recovery Manager 6.1 will integrate with VMware NSX 6.2, enabling IT to use network virtualization to simplify disaster recovery management and accelerate recovery in the software-defined data center. VMware Site Recovery Manager will orchestrate the live migration of VMs at scale between sites by automating cross-vCenter vMotion operations, enabling zero downtime disaster avoidance and data center migrations. VMware Site Recovery Manager will interoperate with VMware vSphere Storage Policy-Based Management to enable automatic, policy-based disaster protection for VMs. VMware Site Recovery Manager will now add support for stretched cluster solutions including EMC VPLEX, Hitachi Virtual Storage Platform and IBM San Volume Controller. 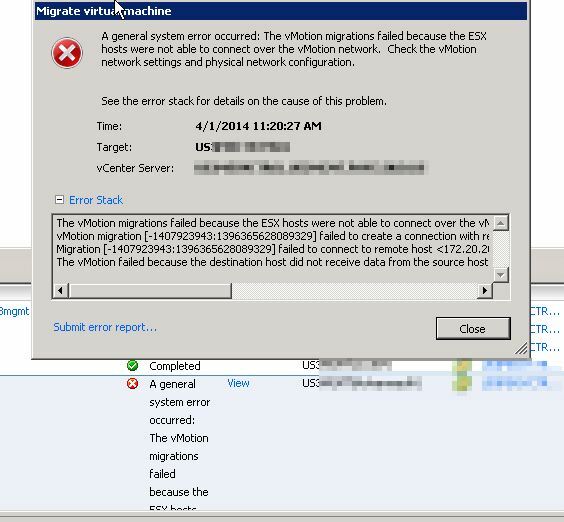 Read this blog to learn more about Site Recovery Manager 6.1. VMware vSphere APIs for IO Filtering – VMware vSphere APIs for IO Filtering will enable ecosystem partners including Asigra, EMC, Infinio, PrimaryIO, Samsung, SanDisk and StorageCraft to offer third party software-based data services such as replication and caching. These data services will be fully integrated in vSphere and managed through vSphere Storage Policy-Based Management, which is the same framework used to manage all the software-defined storage services in vSphere. Hear what our partners are saying about vSphere APIs for IO Filtering. Today at VMworld 2015, VMware revealed a technology preview of Project Skyscraper, a new set of innovative hybrid cloud capabilities for vSphere. 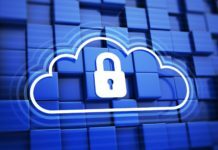 These new capabilities will enable customers to extend their data center to the public cloud and seamlessly operate across boundaries while providing enterprise-level security and business continuity. At VMworld, the company will demonstrate live workload migration through Cross-Cloud vMotion and Content Sync across a private cloud and vCloud Air. Read more about Project Skyscraper in this blog. VMware vCloud Air Object Storage powered by Google Cloud Platform is generally available. 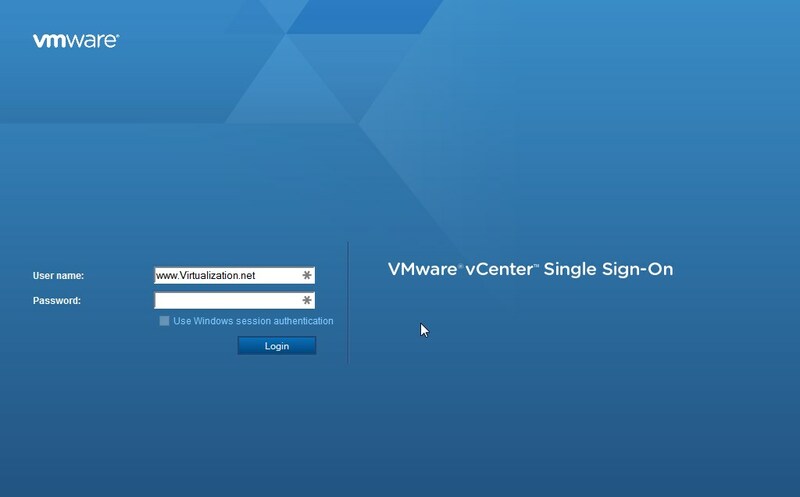 VMware vCloud Air SQL is available now as part of an early access program. VMware vCloud Air Object Storage powered by EMC is expected to be available as part of an early access program in Q3 2015. VMware vCloud Air Disaster Recovery OnDemand and Site Recovery Manager Air are expected to be available as part of early access programs in Q4 2015. VMware NSX 6.2 is generally available and can be purchased with either a perpetual or term license. List pricing for a perpetual license starts at USD $4,995 per CPU and list price for a term license starts at USD $34 per VM per month, with volume discounts available. VMware Integrated OpenStack 2, Virtual SAN 6.1, vRealize Operations 6.1, vRealize Log Insight 3, Site Recovery Manager 6.1 and VMware vSphere APIs for IO Filtering are all expected to be generally available in Q3 2015.